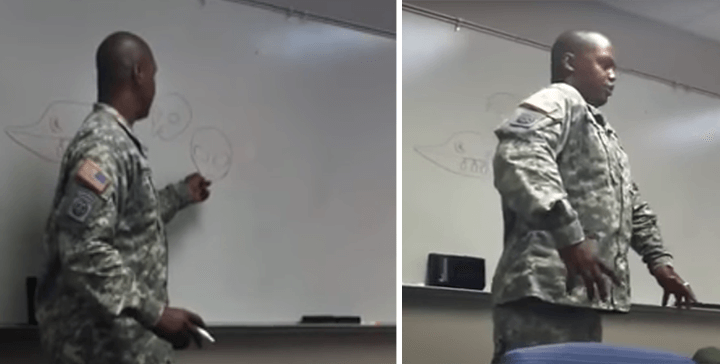 The United States Air Force has allowed the release of this video in 2012 showing a soldier discussing various ET races. In it, several fellow service members can be heard asking about Reptilian related ET’s. He knows he is being filmed yet allows it to happen. Awareness Is Key.